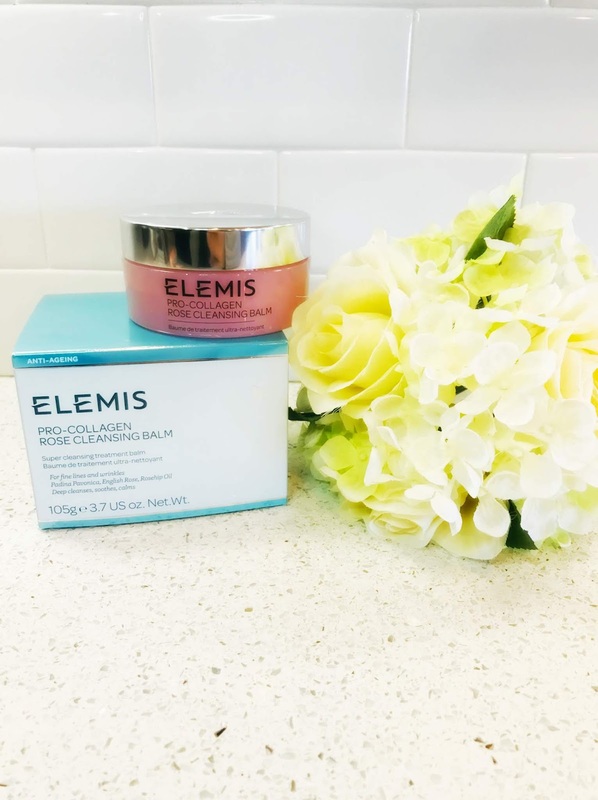 Living a Fit and Full Life: Get Glowing Healthy Skin with the NEW ELEMIS Pro-Collagen Rose Cleansing Balm! 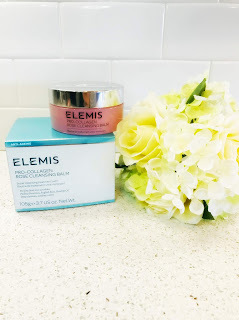 Get Glowing Healthy Skin with the NEW ELEMIS Pro-Collagen Rose Cleansing Balm! Our No.1 bestselling cleanser, now with a delicate and soothing English Rose Oleo Extract, perfect for sensitive skin. Formulated with 5 rose extracts from around the world, this soothing balm melts into a rich cleansing oil to dissolve make-up and impurities on the skin. Upon contact with water, it emulsifies to a hydrating milk that easily rinses off, creating an exceptional cleansing experience. 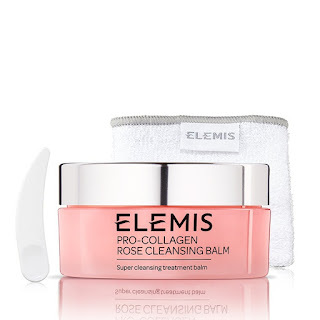 Get radiant, healthy skin with the NEW ELEMIS Pro-Collagen Rose Cleansing Balm! This cleansing balm is my new favorite cleansing balm. It not only deep cleanses and soothes my skin but it gives my skin a healthy glow for days. It's also extremely fun to use! Upon contact with water, it emulsifies to a hydrating milk that rinses off easily leaving your skin as clean as can be. I also love that it cleanses without stripping my skin so my already dry skin actually feels hydrated after every use. It's formulated for all skin types, including delicate and sensitive skin. Once you try it, you'll be in love! 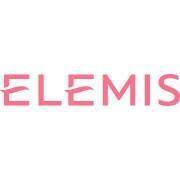 The NEW ELEMIS Pro-Collagen Rose Cleansing Balm is a great way to get glowing healthy skin!